It’s a new year and since the last Top 10 I wrote, about Durban’s coffee shops, there have been a bunch of new coffee shops opening all around this coastal city. So have a look at this list of Top Durban Coffee Shops and please comment with your favourite coffee shops. 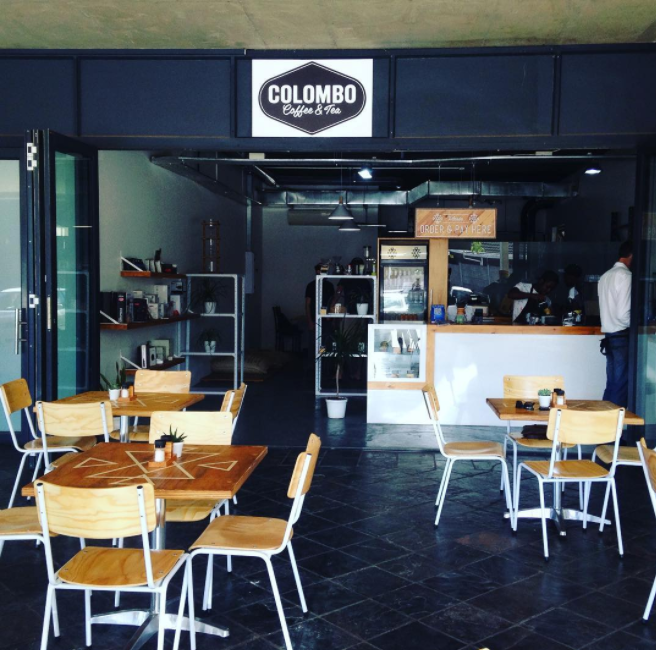 A long standing favourite in Durban, The Factory Cafe recently moved their premises to Durban North and consolidated their name to Colombo Coffee. Roasted on site, Colombo Coffee is one of the top specialty coffees in KZN. The coffee shop rotates through their unique blends, namely Aggressive Chocolate, Fedora Classic, and their Sweet & Clean blend. They have also introduced a delicious Summer blend and they sell a number of incredible, top quality single origin coffees. The new shop can be found on Kensington Drive in Durban North and they have a display full of yummy chocolate brownies, cakes, and muffins. This is my favourite coffee shop in Durban. Not only are the staff super friendly but the coffee is just superb. 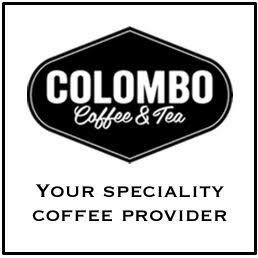 So many coffee shops around Durban are using Colombo Coffee so that says it all. 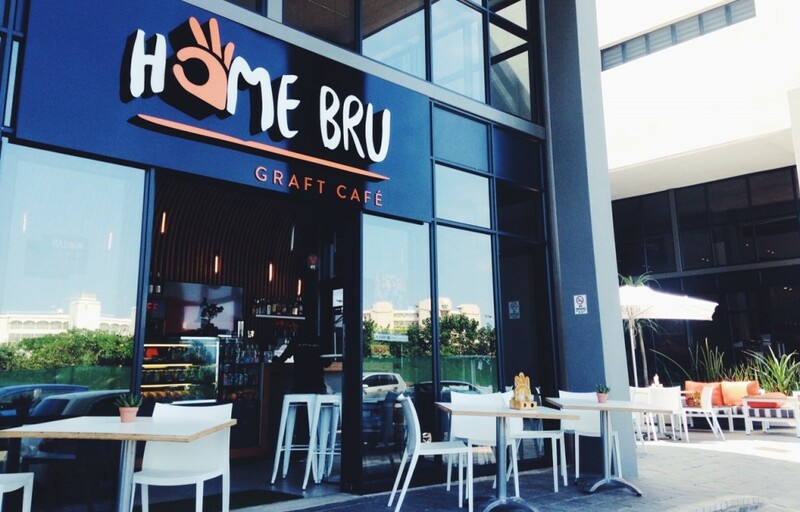 Home Bru is a fantastic spot, in the Umhlanga Village, serving Colombo Coffee in a relaxed work environment. Cafe in the front and works space to rent in the back, this Durban coffee shop is a true favourite for anyone needing a good coffee while getting through some work. The food options to pair are healthy and hearty, and you can also ad to your experience at Home Bru by ordering a freshly juiced fruit concoction. Close to the beach and open for early morning risers, you can get your daily coffee at this coastal coffee paradise. Lineage Coffee is the brand of former SA barista champ, Craig Charity. 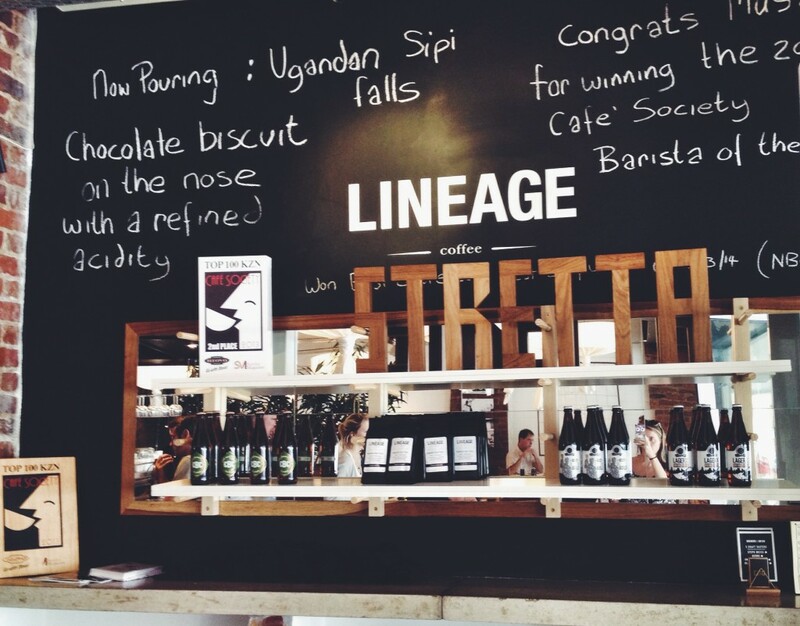 A little further inland from Durban, Lineage Coffee is a favourite to local Hillcrest & Kloof dwellers. 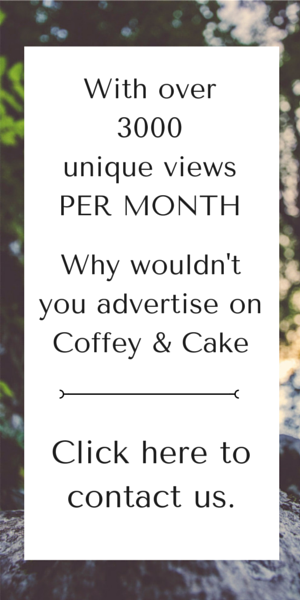 Craig knows a lot about coffee so visiting his coffee shop will be a flavour experience for you. He changes his coffee beans often so you are sure to taste more than just one type of coffee at this local hotspot. Glenwood boasts a number of cute and cosy cafes, but one worth a mention is Bean Green Coffee. Bean Green is on Helen Joseph Road and is a great spot to catch up with friends over a cup of coffee. 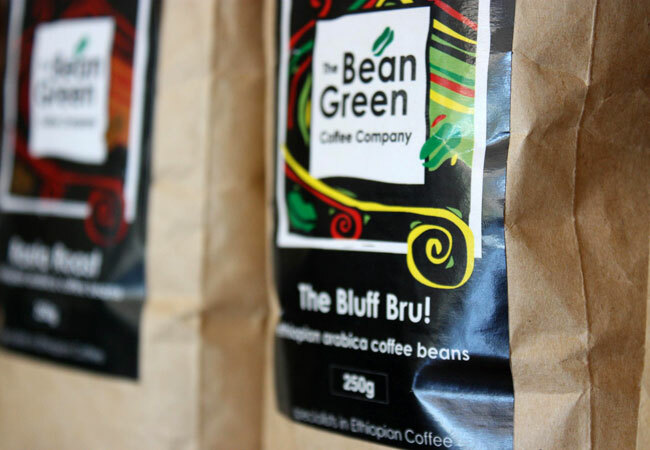 Serving only Ethiopian coffee, Bean Green stock their well known ‘Bluff Bru’ blend along with a range of single origin beans. Bean Green is a family run coffee shop and they are straight up and know a thing or two about coffee. Not your average coffee shop but worth a mention on this list, as Republik are the only stockists of Tribe Coffee in Durban. Republik is a burger, craft beer and coffee joint in Durban North. 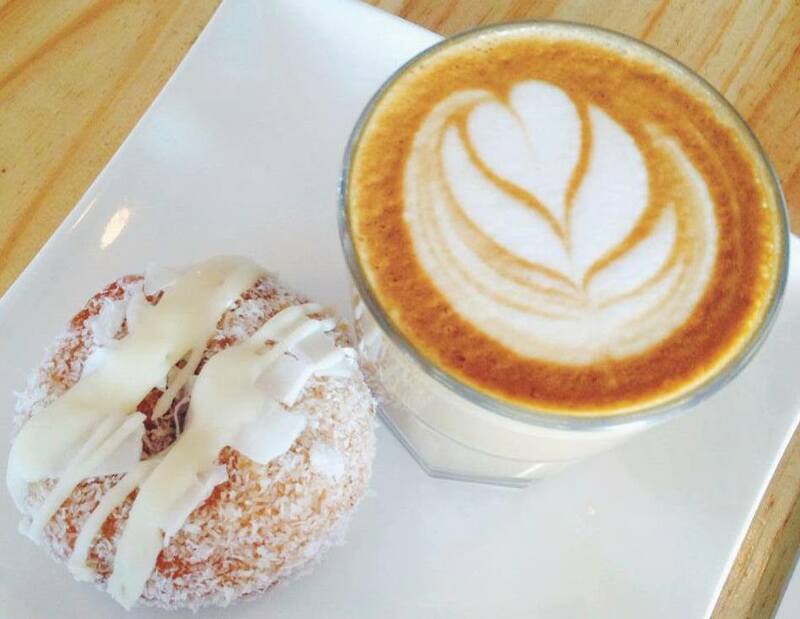 By day they are a great spot to grab a cappuccino and a wicked donut or, as per the new trend, a cronut. The blend of coffee used leaves a nutty or chocolatey taste in your mouth and is delicious as a flat white or a cortado. The staff are friendly and the wifi is free, what more do you need. Jacksonville Coffee is used regularly around Durban and is really just a great flavour coffee, and so easy to drink. 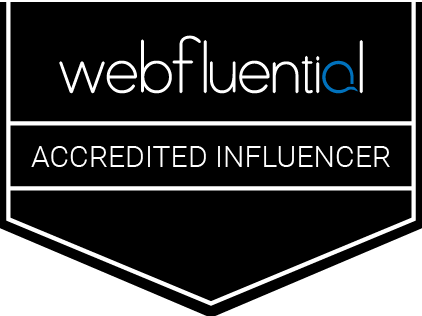 Jacksonville Coffee is owned by Clint Wolters, a passionate coffee guy who is so eager to train and equip people to use coffee as a tool to build community. 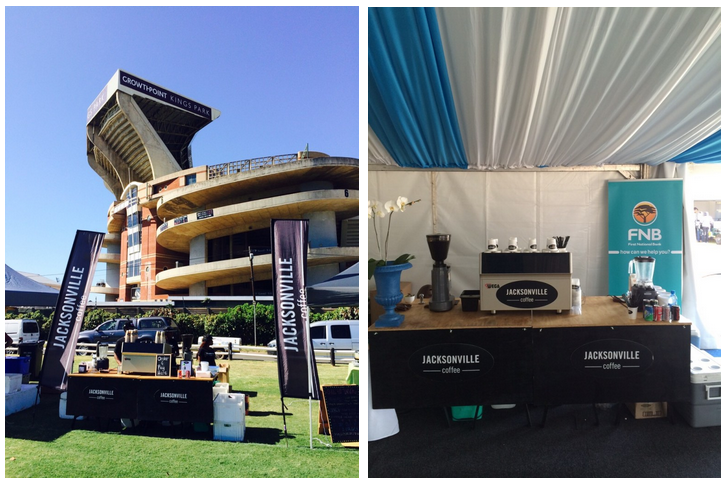 Jacksonville have two coffee shops in Durban and have recently started a mobile coffee bar which is available for corporate events. Another coffee shop to mention is Coffee Tree. Owned by local coffee enthusiast Judd Campbell, Coffee Tree started in the suburbs of Glenwood and has since opened a second coffee shop, in Morningside, in Windemere Centre. Coffee Tree serves a fruity Kenyan blend of coffee from Colombo Coffee, and their food options include vegan and gluten free meals. 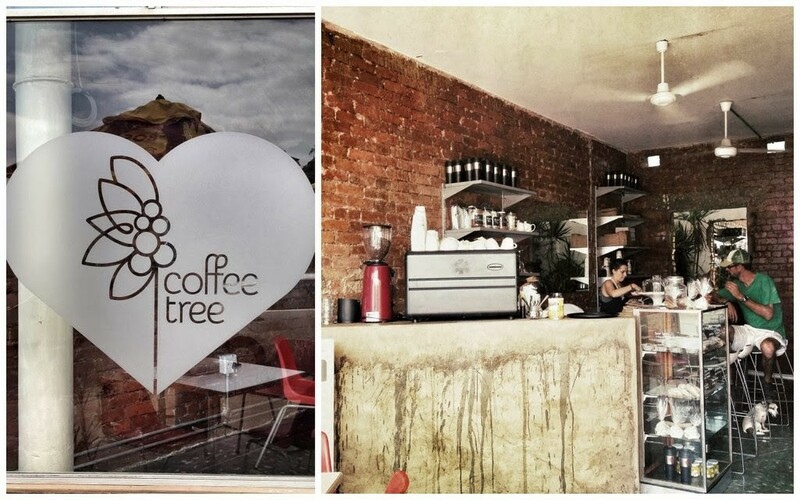 Coffee Tree is a quirky cafe with it’s bright red heart logo and rustic coffee bar interior. The service is friendly, and the coffee is good enough to drink without sugar. 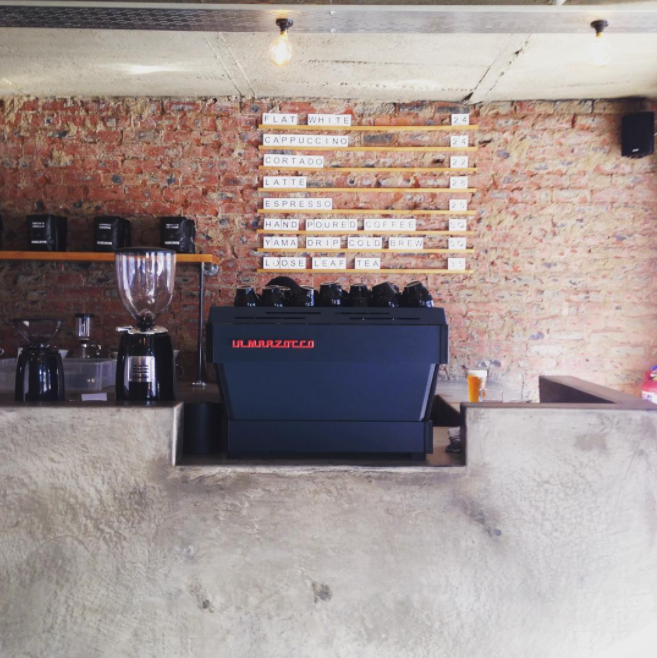 Counter Culture is the newest of Durban’s epic coffee shops. Located in Ballito just off Compensation Beach Road, Counter Culture is one of my new favourites on the North Coast. You will immediately recognise the barista, Nikki from the old Duke & Duchess, who will greet you with a big hello. 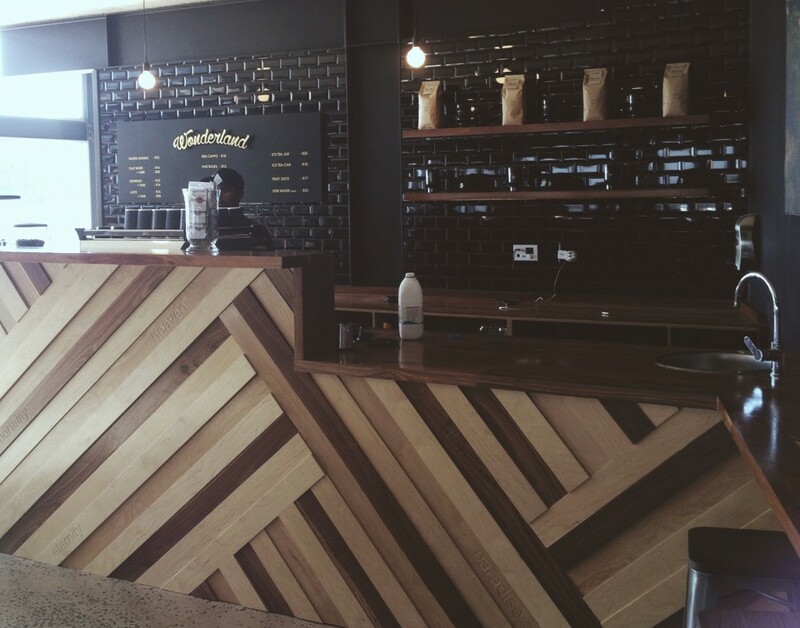 Counter Culture are serving a variety of drink options, using Colombo Coffee roasts. They also have an incredible menu and some rather tasty sweet treats to pair with your coffee. My personal favourite being the banana bread. Counter Culture are all about creating a buzz around all that is awesome about Durban so the next time you want to take a drive up the North Coast, make sure you stop in for a coffee. A bit further North but so worth a mention, Wonderland are a gem in Salt Rock. Take a day trip up the North Coast and stop in at Wonderland for a cuppa coffee. You’ll find them at the new Linc Church building, which is on the road that takes you past the Litchi Orchard. Wonderland are serving a Joburg favourite of mine, Doubleshot Coffee. These guys are full of life and super passionate about serving GREAT coffee. The area around iwantmycoffee is seriously building up and so these guys are being kept busy in Umhlanga. Using Bean Green’s Bluff Bru blend of coffee iwantmycoffee is still a great Durban spot to get some work done or meet a colleague for coffee during your lunch break. 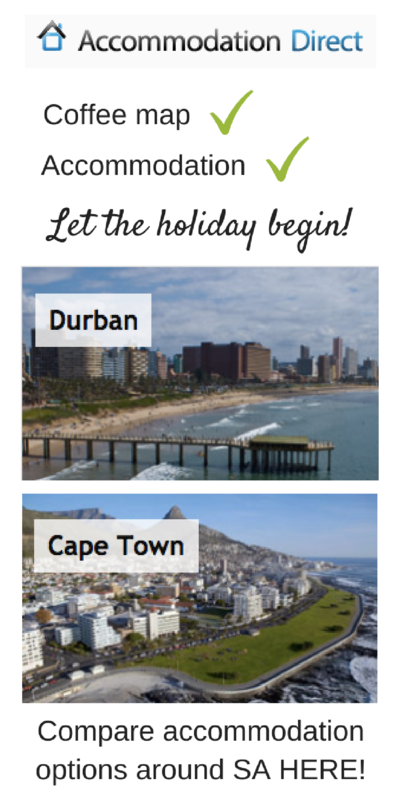 Planning a trip to Durban? Take a look at AccommoDirect and compare accommodation options for your Durban stay. You’ll find accommodation around the city and near to your next coffee stop. Click HERE to start searching. 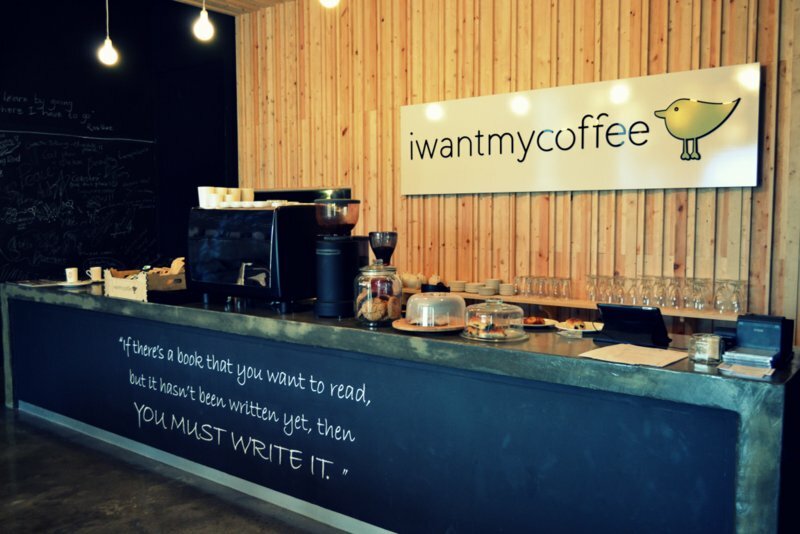 A great review on the lovely coffee spots in Durban and surrounds. My personal favorites are Factory cafe and Bean Green. Look forward to the day when coffee really takes off here and we get some more innovative places that offer a complete coffee experience like Truth coffee in Cape Town.